We are delighted to be able to offer you either hourly or two hourly driving lessons OR our popular intensive driving course, which enables you to pass your test as quickly and efficiently as possible. Our professional driving tuition makes learning an easy and enjoyable experience. Nervous pupils can be reassured that they will be guided by our professional and experienced instructors every step of the way. Lessons are on a one to one basis, tailored to your ability, in a dual-controlled car. If you are looking for a quality driving school with experienced and patient driving instructors with really competitive prices you have definitely come to the right place. Call us on 07749981652or email info@wiltshiresom.com for further information. Course prices range from £405 for a starter course to £1,320 for our 45Hr package that offers full tuition of 45 hours over 8 days including your test fee. Please see our intensive driving courses page for our latest prices. If you wish to take a course in an automatic car please contact us for prices. 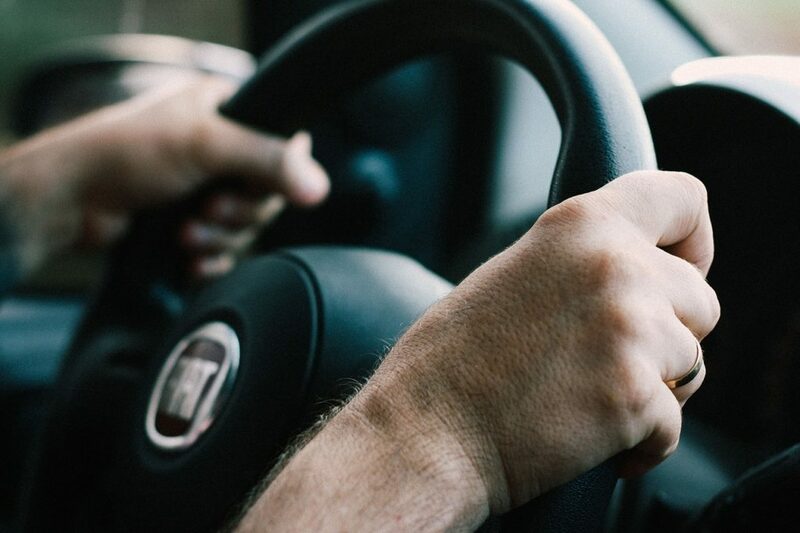 We are proud to boast an exceptionally high pass rate among our learner drivers; our driving instructors are both highly experienced and rigorously trained to ensure that your driving lessons are both enjoyable and make the maximum use of your time. We won’t sell you more driving lessons than you need and we work hard to help you pass your test in the minimum of time. Call us on 07749981652 or email info@wiltshiresom.com for further information.